Leading a business is no easy task. It can be daunting at times; it can be fun as well. Some small-scale entrepreneurs make use of small business management tools to help stay afloat. But what do you do when your company faces a downward curve? A downward spiral in a business usually means you need to reassess your goals and set your priorities right. It can be the much-required wake-up call for success. Start-ups are the backbone of any countries economy. Lots of start-ups are springing by the day. People are getting ambitious. Small business management tools are cropping everywhere making solopreneurs take the plunge. Well, many of these start-ups fail too. Though there is a definite learning phase, not everyone could afford to lose time and resources. Having headed up is default as you start your entrepreneurial journey. All these could be an indicator that you don’t know yourself well. One of the main reason businesses fail is not knowing your strengths and limitations. If you know your traits and characteristics beforehand you are more likely to make the right decisions for your business and steer it towards the right direction. Have you ever asked yourself how good you are as an entrepreneur? Is there any tool you have used to analyze and assess yourself? What are your strengths and weaknesses? Your goals? Are you ready to launch your own start-up? Entrepreneurs can now use a simple business tool which can assess how good they are as an entrepreneur. Ourbusinessladder.com is proud to introduce EAT—the EntrepreneurAnalysis Tool. 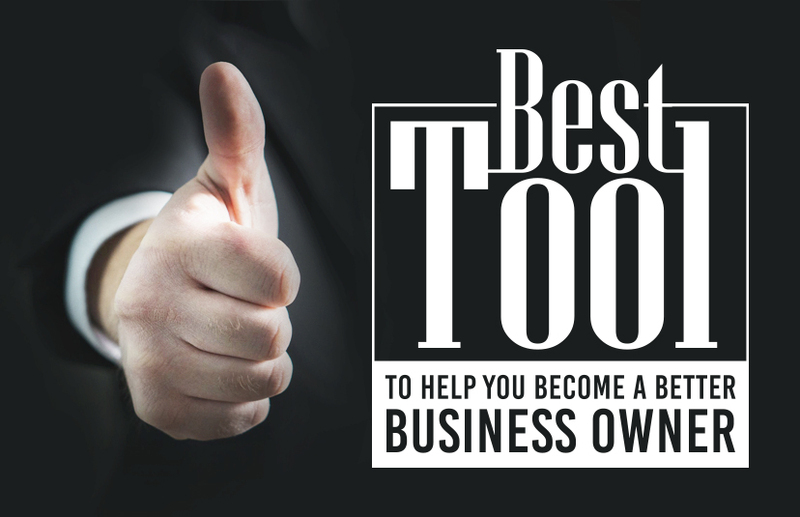 Whether you are a first-time entrepreneur, a serial entrepreneur, has a successfully established MSME or own a business on a large scale—this business tool might be for you. The Entrepreneurial Analysis Tool (EAT) is a self-assessment business tool designed to help answer critical questions related to your personality, abilities, weaknesses, and skillset. Basically, it is a psychometric test. If you’re wondering what a psychometric test is, here’s what it is—Psychometric test is a scientific method that is used to measure individuals’ mental capabilities and behavioral traits. Psychometric test not just helps you understand yourself better but it also helps you understand others. It helps map your personality. The EAT business software contains a series of multiple choice questions based on which it gives you a detailed report including specifics on your strengths, weaknesses, areas of improvement and techniques to improve your skillsets. It contains handcrafted questions based on 17 traits to bring out the entrepreneur in you and evaluate you. This is a handy business software for not only business professionals but other individuals as well. By taking the analysis test, you can get to know your innate traits and characteristics to help gain clarity. You will receive a specialized and personalized report including your entrepreneurship score after completing the process. This will help you understand your personality, strengths, and weaknesses in detail, and aid you substantially in improving your business. It will help you determine where your strengths and weaknesses lie and where you need to improve. • A personalized report tailored for you to help you analyze your areas of strengths and weaknesses. • Feedback on each trait—a straightforward guide with course & book recommendations suited to your skillsets and needs. • A progressive report over time—you can compare and contrast your results over time by re-taking the test again. Great businesses are found on a solid foundation; the founders are innately aware of their limitations and strengths. Take charge and be aware of yourself.